We continue to raise money for Sunshine boxes here in the USA. Our current provisional 501c3 status doesn’t allow full fundraising, but we can still do a lot and our efforts over the last 2 weeks has allowed us to have 2 more Sunshine boxes available in Puerto Rico. We are gearing up for what will be an incredible fundraising effort – all to providing energy independence to those in need. We can all do our part by spreading the word about Power2XYZ and the Sunshine box – the more people know about it, the more support we will receive. 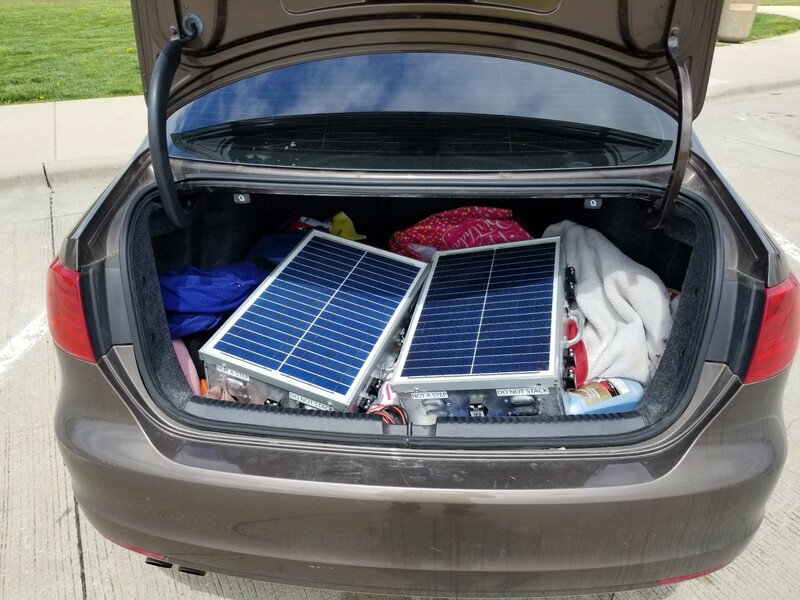 We know the storm season is coming no matter if boxes are there or not – so we have started a page on power2pr.com that shows ways that other people have started to prepare and how you can start on your journey to energy independence despite having a sunshine box or not – Power2pr.com/solarsummer2018. 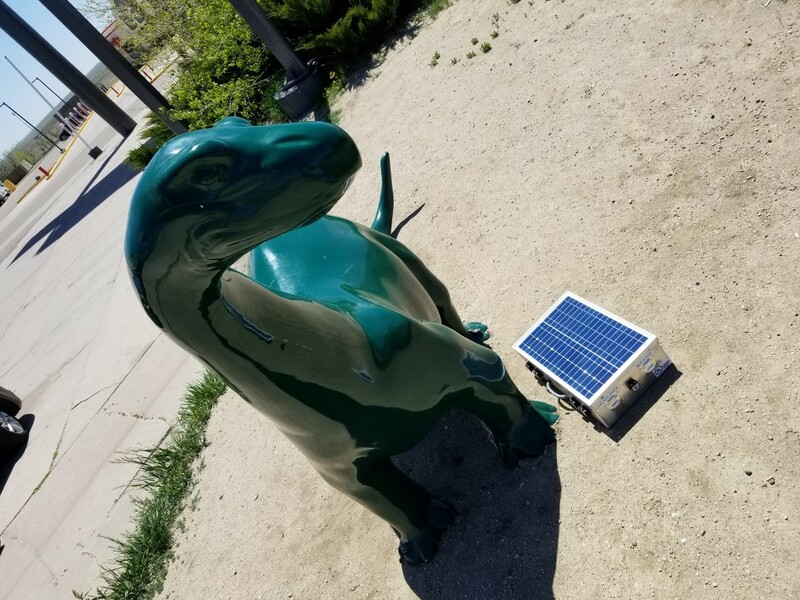 Here is where we will be adding items like shopping lists, expected usage times for various batteries, as well as DIY ways to add renewable energy to your life.